MUMBAI: The police may seek chief minister Prithviraj Chavan’s permission to procure hi-tech security equipment, including 2,000 indian bulletproof vests, from the open market, as there was no response to tenders floated nearly four months. The tenders, floated by the office of the DGP, were for the high-quality indian bulletproof vests, 50 letter bomb detectors, 200 hand torches, 35 Swiss army knives, 100 laser speed guns, 20 telescope manipulators, 100 car opening tool kits, extension mirrors, binoculars and cyber forensic equipment, a senior Indian Police Service (IPS) officer told TOI on Sunday. “The DGP’s office had floated separate tenders to procure the items to strengthen the law-enforcement agencies. We are issuing fresh tenders in view of the dismal response on two occasions. It appears there was no response due to stringent quality control norms,” the officer said. 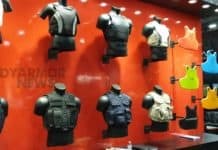 Why the need for indian bulletproof vests? After the worst terror attack on the metropolis on November 26, 2008, which resulted in the removal of chief minister Vilasrao Deshmukh and home minister R R Patil, the Congress-led Democratic Front government found that it was ill-equipped to tackle such attacks in future. 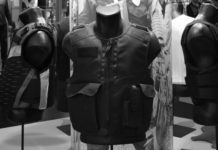 Even the Ram Pradhan committee, which probed the preparedness of the police force, found that besides standard operating procedures not being followed, even basic safety equipment, such as body armor, were not available. 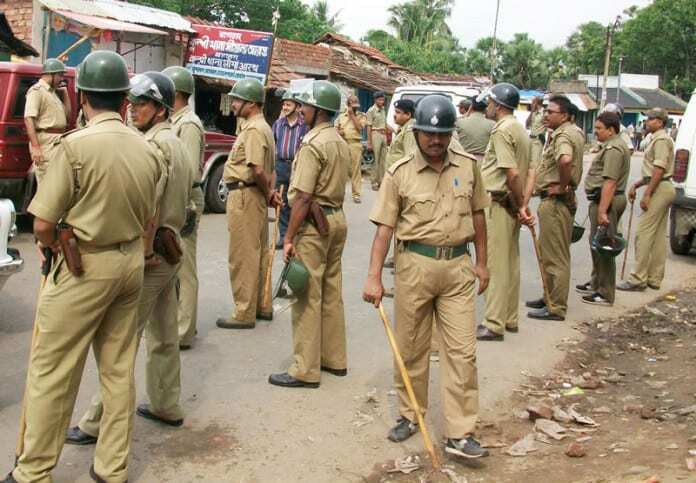 Patil, who was reinstated after a brief period, tried to initiate quick measures for the police force’s modernization. Top on his priority list were the jackets and modern weapons to take on terrorists. Since the main charge against the home department was that IPS officer Hemant Karkare died as he was not wearing a high-quality bulletproof jacket, Patil procured 100-odd jackets on an emergency basis. Simultaneously, the home department studied the security apparatus in Punjab and some terrorist-hit countries. “We procured motor vehicles and speedboats, but we were unable to obtain quality jackets… we are keen that the jacket should provide protection against the AK series of rifles and must weigh 8 to 8.5 kg,” he said. “We are also looking for equipment to detect detonating devices, knives, weapons and small objects sent by mail. We floated a tender for letter bomb detectors, but there was no response,” he said. “We are trying our best. But if there is no response, we will have to bypass the tender process,” the officer said.